Extension of visa’s are not allowed after 30 or 90 days. 30 Days Visa: 620 AED Application and Typing fees. 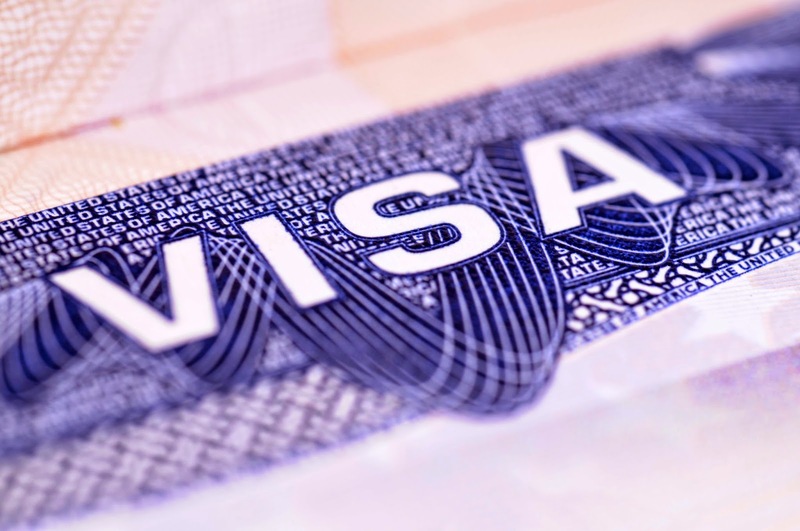 90 Days Visa: 1120 AED Application fee, Typing fees with deposit of AED 1000 to be paid, which can be repaid after a Person has left the country. • A Sponsor’s Passport and family member passport copy. • 1 Passport size photo may be required (family member). MFA (Ministry of Foreign Affairs) or UAE Embassy required. • Attested Birth Certificate required for a sponsoring children’s. • Salary Certificate for Government employees and attested work contract for private workers will be required. 1. Visit nearest typing office & get typed required papers. 2. Go to General Directorate of Residency and Foreigners Affairs (DNDA) for the submission of documents to Visa Department. 3. Original Visa should be deposit at the Airport to DNATA office in case if you sent copy. “OK TO BOARD” stamp from the Same Airline. Note: Copy/Duplicate content is prohibited. Thanks for this great information. This gives an clear idea to avail a visitors visa to UAE. On behalf of Khalifas Hotels I thanks you a lot. I need to ask something very important for me. Currently I am working in Mecca and I got offer from Dubai and they send me visa which is employment visa valid until 31st October 2015 due to some reason I was unable to join but after one month I got another offer now I want to join but this visa still not cancel so It can be possible that after 31st October I can get visa again. It has help me in finding out more detail about "dubai visa"